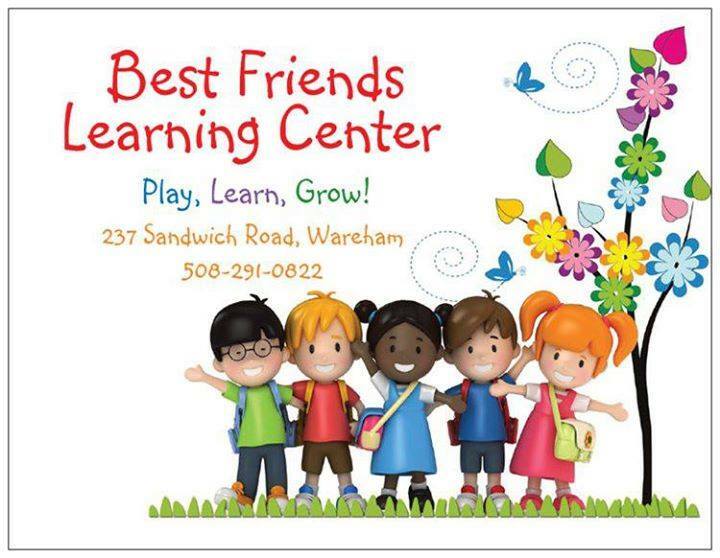 Best Friends Learning Center is committed to excellence in the care and education of young children. Our programs provides a safe and nurturing environment that promotes the physical, social, emotional, and cognitive development of young children. We offer quality full day programs for infants and toddlers, full and half day educational school readiness programs for preschoolers and pre-kindergarteners; as well an enrichment before and after school program for school age children. Security is a hallmark of the center. We have an advanced door code system, child proofing and internal cameras that enable the directer to monitor and assist teachers. We proudly offer webcam service to the parents of our infants and toddlers; which allows parents to view their child.